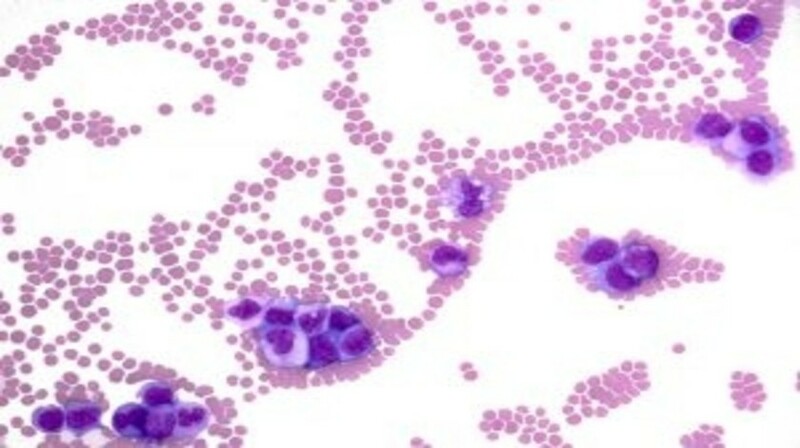 Chronic lymphocytic leukemia (CLL) is most commonly diagnosed in patients older than 65 years. Although CLL is commonly believed to be indolent in elderly patients, several studies have shown that CLL reduces life expectancy. In elderly patients who need treatment for CLL, evaluation of disease-specific risk factors should be accompanied by measurement of fitness status and co-morbidities so that a treatment option can be selected that best fits the individual patient’s goals of therapy. To help define such treatments, a number of recently conducted clinical trials have included elderly or unfit patients. Although purine analog-containing regimens are still recommended for elderly patients who are fit, new approaches are rapidly expanding the treatment options for elderly and unfit individuals.